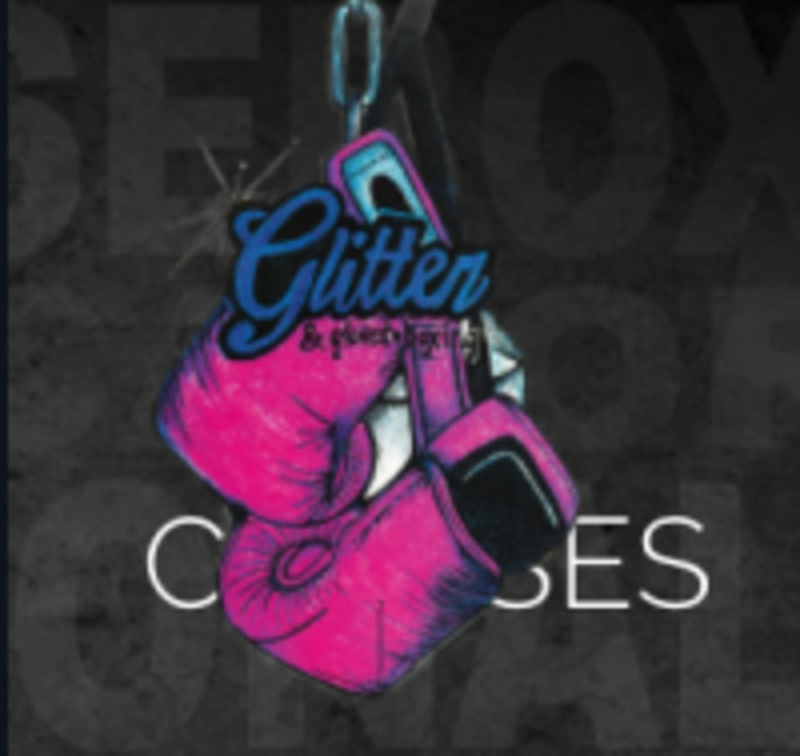 Start taking classes at Glitter & Gloves Fitness and other studios! At Glitter & Gloves the first thing you will notice is the friendly and supportive family atmosphere. If you have been looking for a variety of high-energy classes held in a welcoming environment, then this is the place for you. Come train alongside multiple generations of fellow participants looking to improve the way they look and feel. There is no intimidation factor at all, only support and a challenging workout in a family-friendly atmosphere.